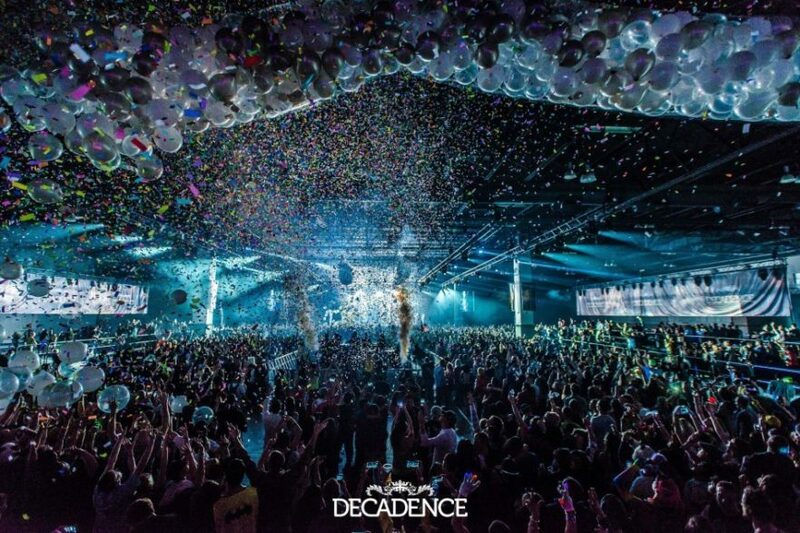 Decadence Colorado is set to take place December 30 & 31 at the Colorado Convention Center. Join tens of thousands of music lovers from around the globe in their “adults-only playground.” We are stoked about this years lineup! In case you’re having trouble who to see, here is our list of 10 acts you shouldn’t miss, and one of our favorite songs by each artist! It’s not too late to get tickets! You won’t want to miss the NYE Festival!